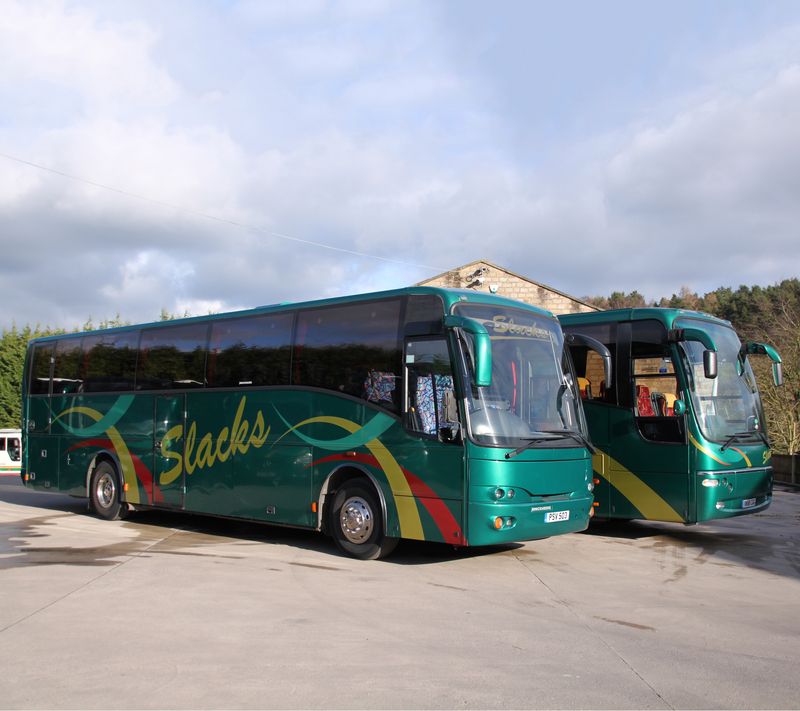 Our fleet of luxury, executive coaches are designed for extended British and European touring, educational visits, day trips and private or business hire for larger groups, whatever the occasion. 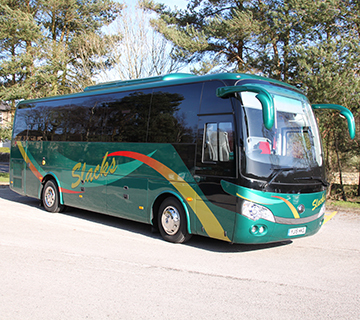 Luxury executive midi-coaches offer the perfect choice for slightly smaller groups at competitive rates. 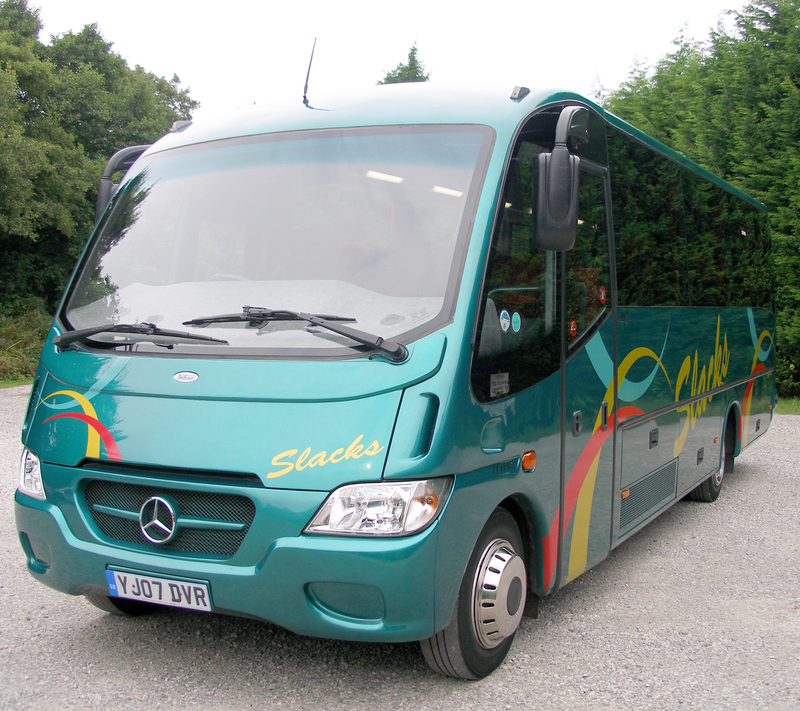 Ideally suited to smaller groups, the 29 seat midi-coach is a comfortable option for day excursions and business or private hire. 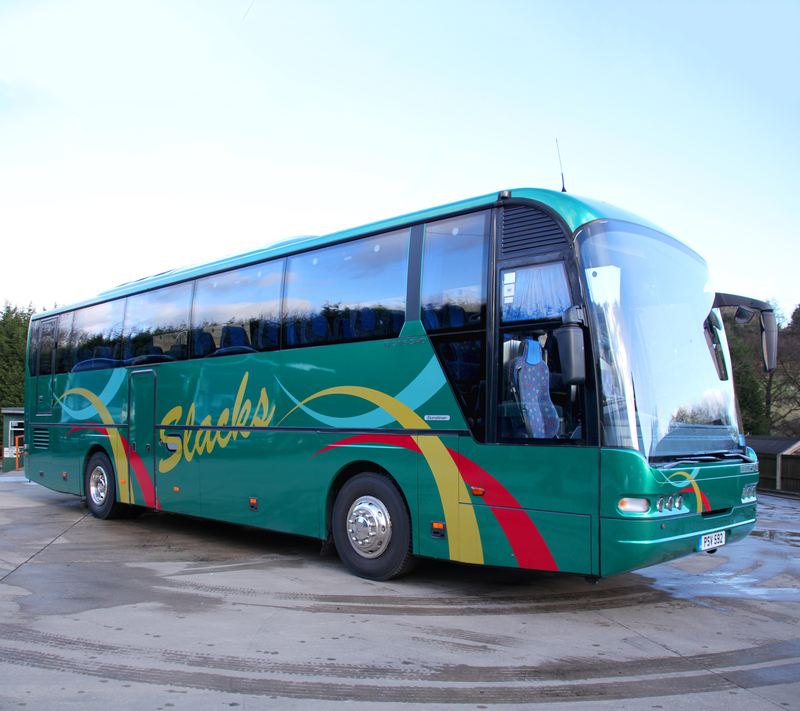 Suitable for educational visits, school trips, contract hire and youth groups, our 70 seat coaches offer economical travel for large groups, whilst the double decker is ideal for school transport. 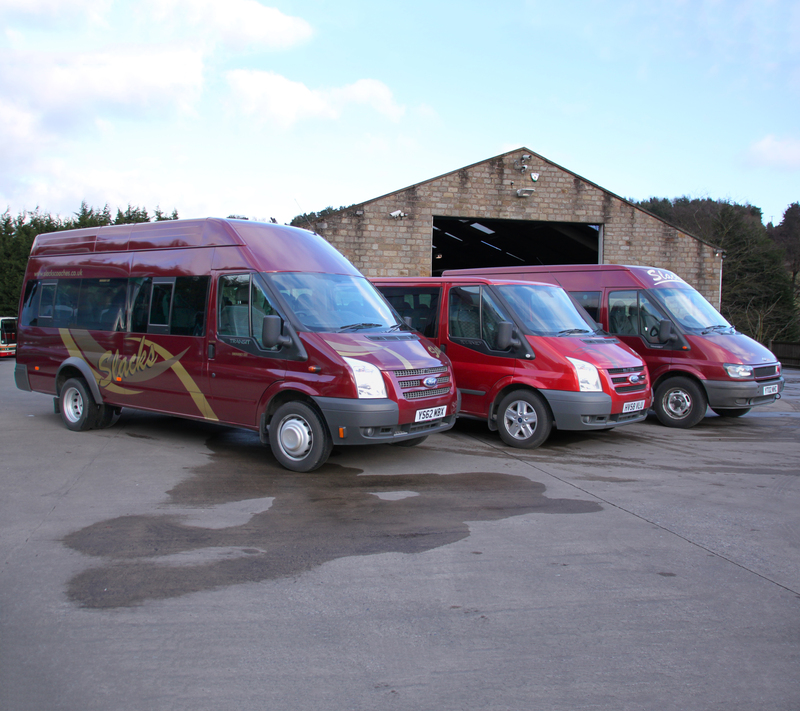 Ideal for airport transfers and private or business hire, including weddings and sporting events, our mini-buses are perfect for small groups.